Earn 6495 loyalty points when you order this item. 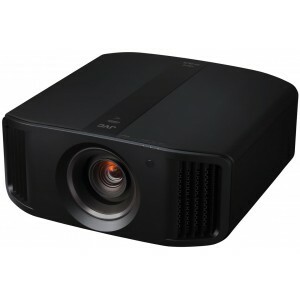 JVC DLA-N5 D-ILA projector is packed with the latest projection features. 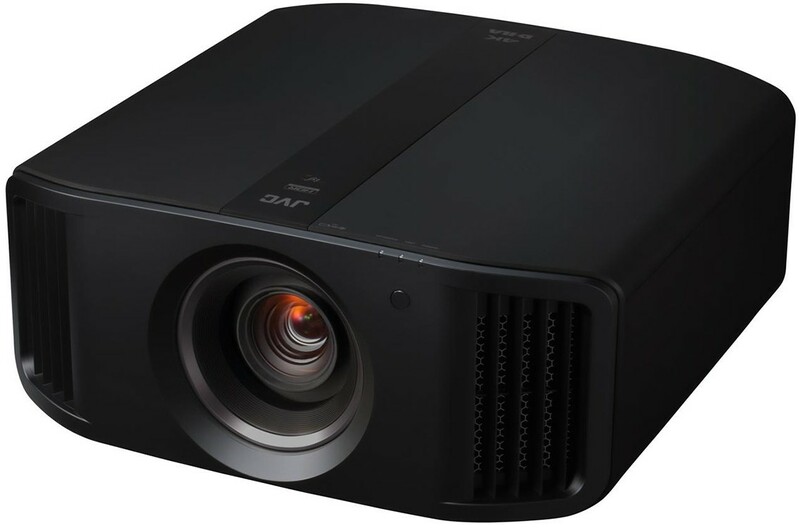 With the new 0.69" native 4K D-ILA device, the projector can produce high-definition native 4K resolution images from its all-glass 65mm diameter lens system. 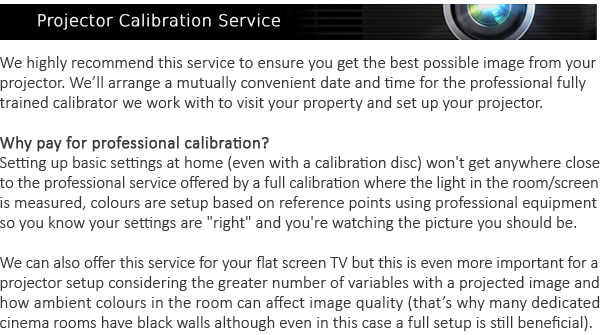 HDR10 content can be projected at optimum quality with Auto Tone Mapping function, which automatically adjusts based on the mastering information. 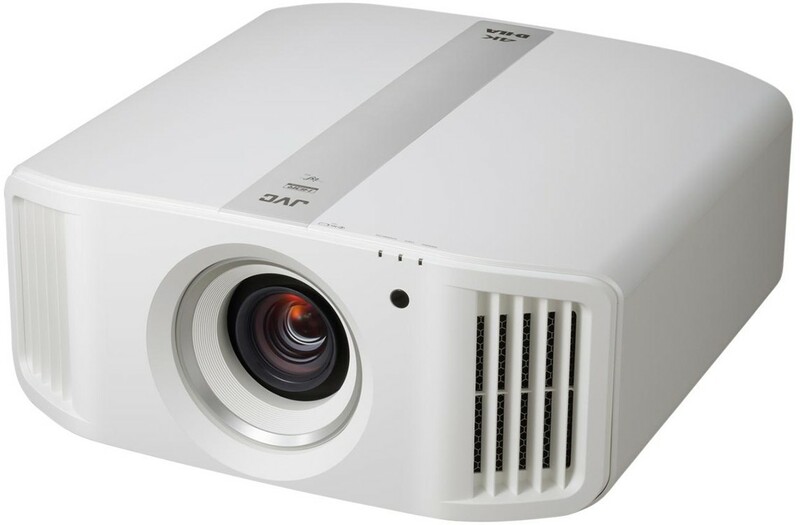 Combining brightness of 1,800lm with dynamic contrast ratio of 400,000:1, the projector reproduces life like images for latest contents like HDR10 and Hybrid Log Gamma. Original motion control technology Clear Motion Drive is renewed, and together with Motion Enhance which optimizes the driving of D-ILA device according to the motion of the image, motion blur is reduced significantly compared to conventional projectors. The colour gamut indicates the range of colors that can be expressed. The color gamut of BT.2020, which is a standard adopted for UHD Blu-ray Disc or 4K / 8K broadcasting,covers wider color range than BT.709 used in conventional full high vision broadcasting. It is possible to express colours richly, such as the natural gradation of the sky and the sea, contrast of the deep red roses and the fresh green trees, which were difficult to reproduce in the past.